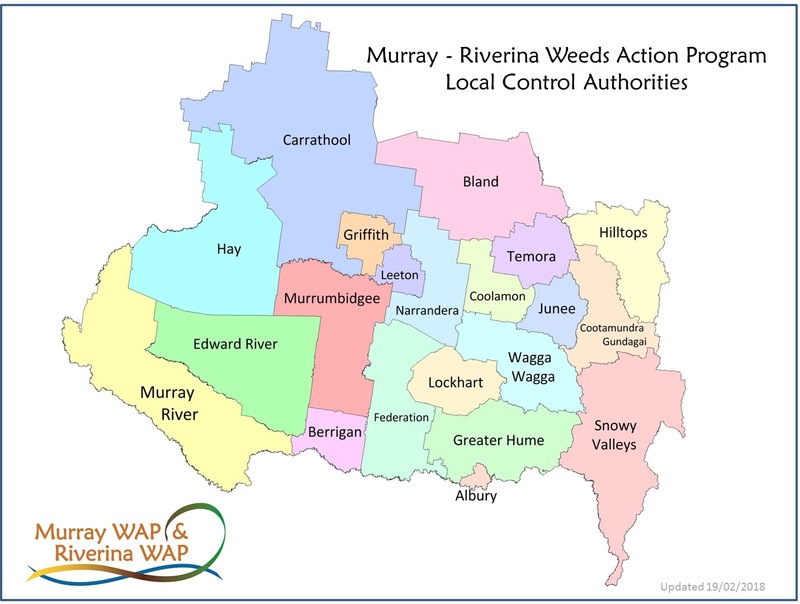 Environmental writer Nic Gill has written something unique – a children’s book with biosecurity as its major theme. Animal Eco-Warriors tells the true stories of animals operating at the frontline, helping people resolve environmental problems. We meet biosecurity beagles at Hobart airport, sniffing out contraband that may harbour invasive species or diseases. We see Clay the terrier, making sure Tasman Island, the site of a cat eradication, really is cat-free. We learn about dogs in Kosciusko National Park sniffing out orange hawkweed, a highly invasive weed that is currently rare but could spread to cover large areas. New Zealand has an ant-sniffer dog working to keep the Treasured Islands free of Argentine ants and for something very different the book shows how micro-wasps on Christmas Island are helping reduce crazy ants by attacking the scale bugs the ants feed from. The book contains stories that don’t include pests, such as bomb-sniffing rats in Africa, but most of the examples are about biosecurity. This is a very appealing book, fun to read, with lots of photos of animals at work against pests. Nic Gill should be commended for writing something for children that by focusing on beagles and other pets, raises awareness about biosecurity in an enjoyable way. 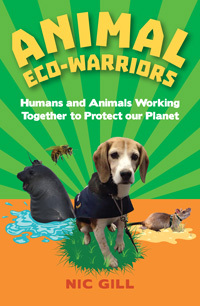 Animal Eco-Warriors: Humans and Animals Working Together to Protect Our Planet, $24.95, is available from CSIRO Publishing. Scholastic Australia, who distribute to schools across the country, have pre-ordered a bunch of books for their “Teacher’s Bookshelf” program . Animal Eco-Warriors addresses aspects of the Australian school curriculum so will be a teaching resource for teachers working to educate kids about sustainability issues.